There is a risk in the music of composer and bassist Mihalis Kalkanis, a certain challenge that enables his compositions and his playing to obtain power. He is considered one of the most daring musicians of his generation, as he puts himself in a different environment in every step: First he’s taping his grandma singing a cappella a traditional Greek song and then blends it with electronic sounds; then he’s self-recording an improvisation in an underground car park and immediately afterwards he’s at the southernmost edge of Europe recording another one. Every single note is an artistic experience, as he doesn’t just capture a moment of reality but interprets his reality through musical narratives that keep you in a pleasantly disturbed anxiety, achieving a breathtaking level of emotion. 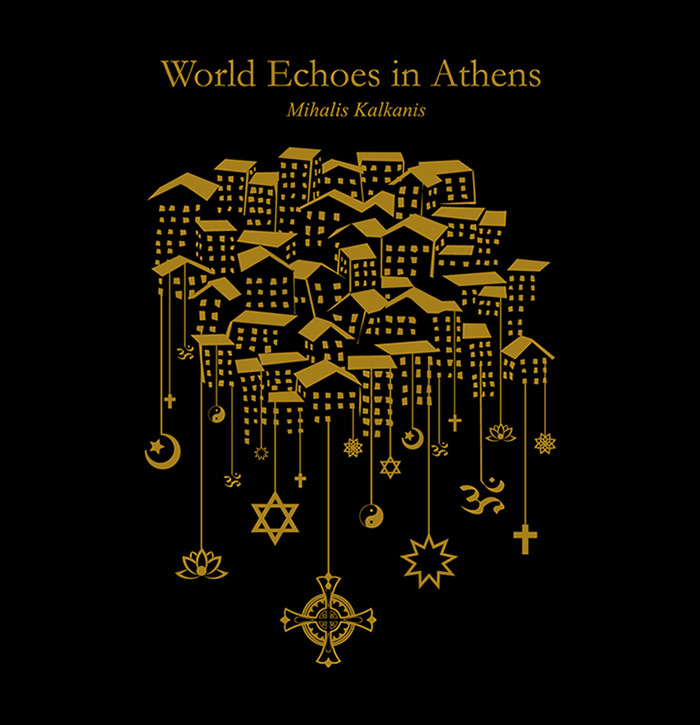 A typical example is the «World Echoes in Athens» project, which began with a year round field recording in open or hidden places in Athens serving as temples where immigrants went to pray. His interpretations seemed like trophies from a hunt of authenticity that first occurred in an actual space and time, and then became completed through recollections of several emotions. 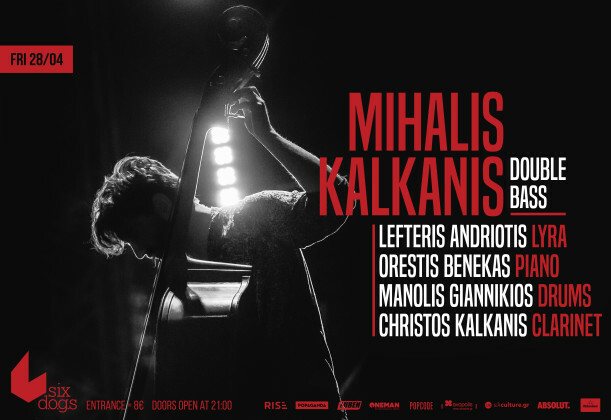 Mihalis Kalkanis’ music is a contemporary art form, blending jazz and classical influences with both electronic and Greek traditional elements in an atmospheric and groovy urban context. 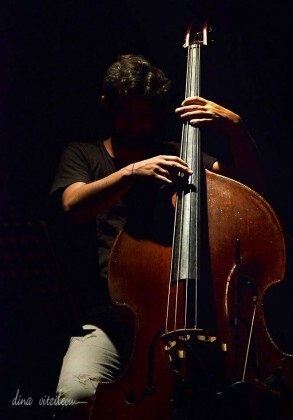 A bold sound, ready to interact with other artistic forms of expression such as video or photography. 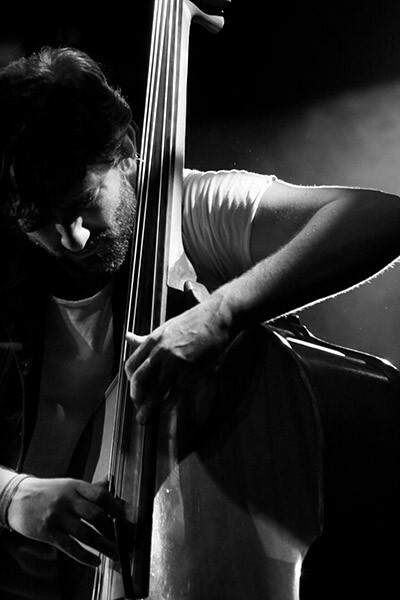 Music on the move, unconventional, original and inevitably true. Fortunate enough, as it turned out, to be born in a musical family whose roots spread from Northern Greece to Asia Minor, Mihalis Kalkanis’ music world is rooted in Athens, a metropolitan city where his thorough classical background coexists with digital technology; both serving his need to lead his music out of the box, where the pursuit of inspiration and actual sound are fragments and reflections of social reality. 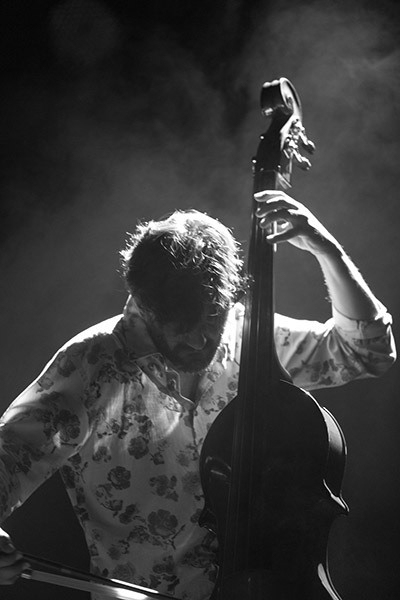 His first album «Scarborough Tales» (2010) is a soundtrack of a movie never to be filmed and was the final project for his Master’s degree (MRes in Creative Music Technology – University of Hull, UK). In one of the songs, his grandmother is singing a cappella a traditional piece orchestrated with electronic sounds. His next single «A Parking Lot Performance» (2012), was recorded live in an underground car park; an improvisation for double bass which was filmed by Irish directors Brendan Canty & Conal Thomson. A year later he recorded and videotaped another improvisation, titled «Mia Riza», this time at the southernmost edge of Europe. 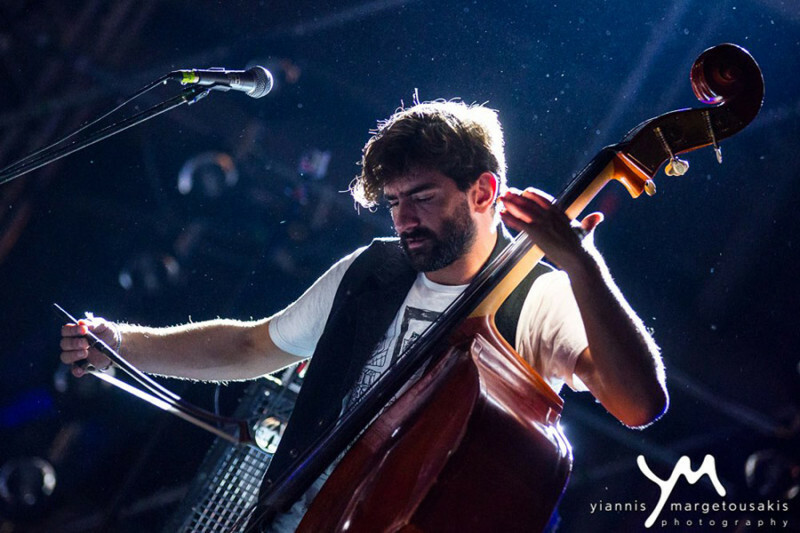 His most recent album «World Echoes in Athens» began with a year round field recording in open or hidden places in Athens serving as temples where immigrants went to pray. 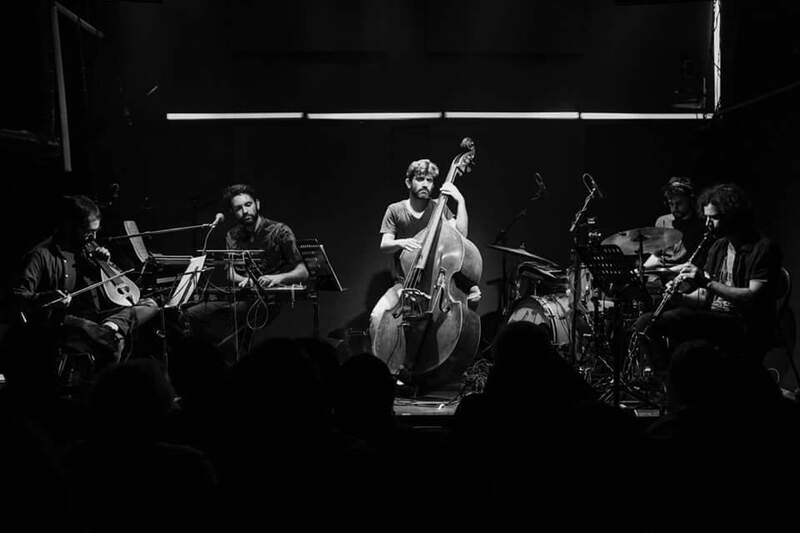 After the compositions completed, the album was used as the soundtrack of the acclaimed photographer Tassos Vrettos’ exhibition titled «Wor(th)ship», at the Benaki Museum in the winter of 2015. 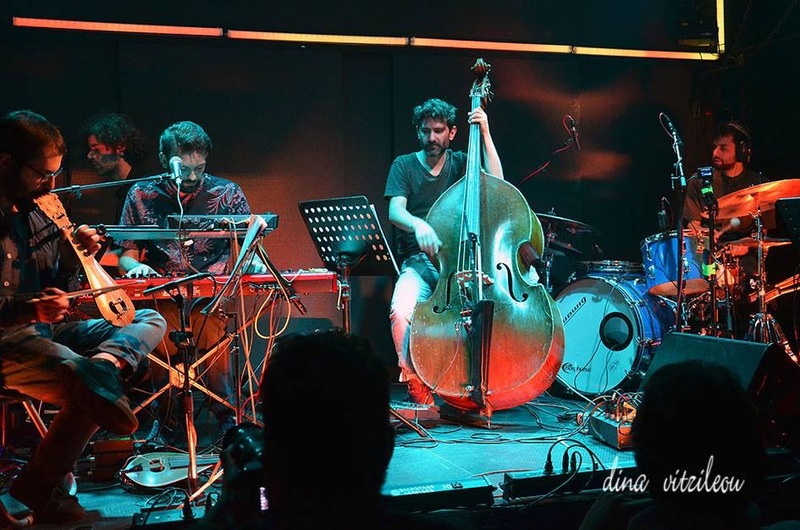 Selections of his previous works as well as new material, on which he is working over now, constitute the repertoire of his live performances in selected venues, with a group of top class musicians in the contemporary and improvisational music scene of Greece. 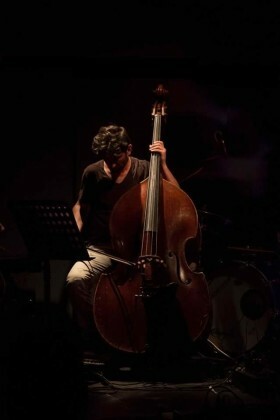 This Sunday (6 Jan 2019) is his first solo double bass concert at the Theatre Odou Kefallinias 12.30 pm. 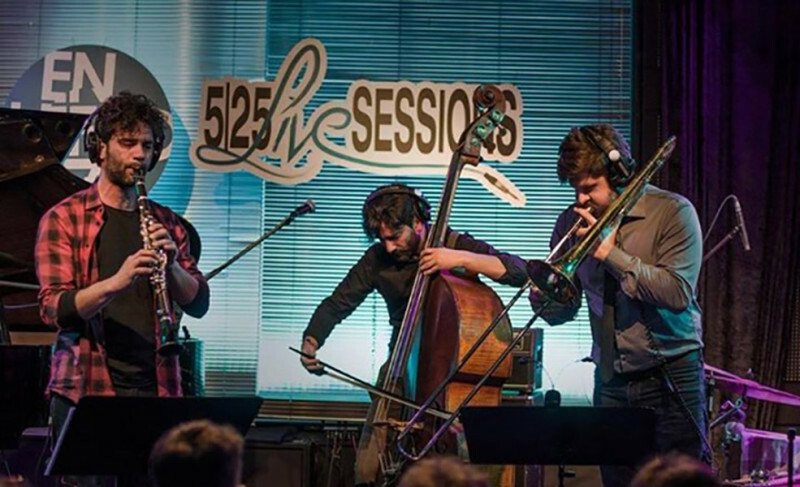 The program includes personal compositions and interpretations of Bach and Tsitsanis! “Live more by feel.. feel more the people around you..” M.
«Mihalis Kalkanis Live» selected as “2018 Upcoming Artist” in the Athens Technopolis Jazz Festival. 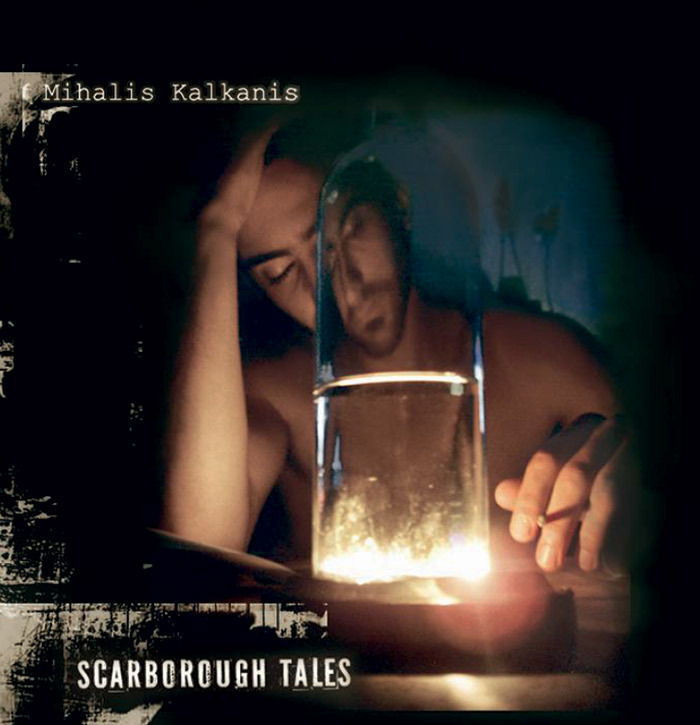 This is Mihalis’s first album and constitutes his final project for his MRes in Creative Music Technology at the University of Hull (UK). 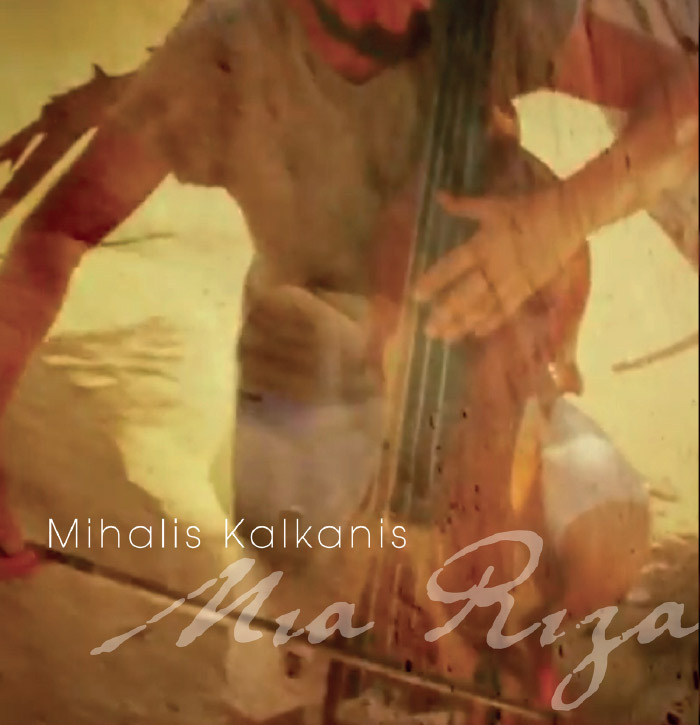 It has an atmospheric film score feel enriched with some elements of Greek traditional music. 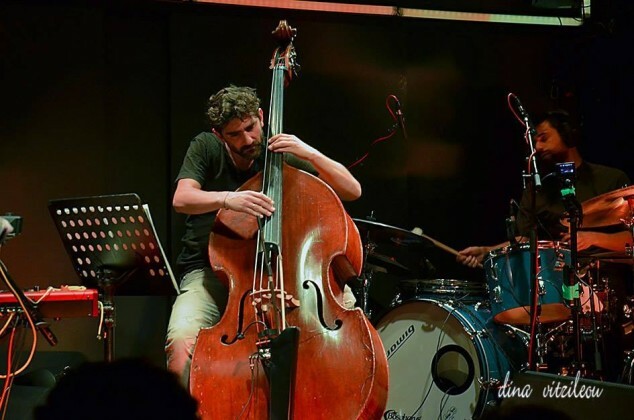 A Parking Lot Performance is a double bass improvisation recorded live in an underground parking garage of a deprived neighbourhood in Athens The video was directed, shot and edited by Irish Brendan Canty and Conal Thomson. 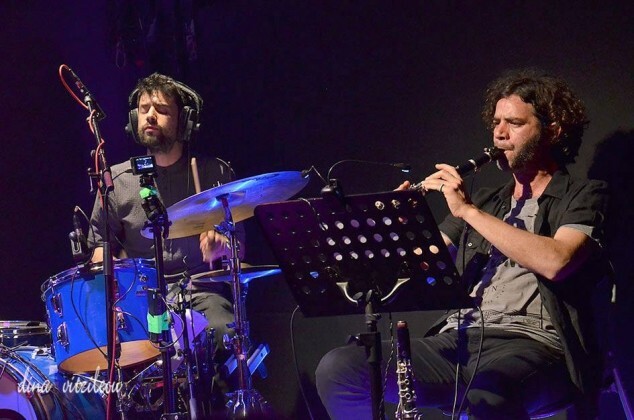 This is the studio version of the “a parking lot performance” along with the generous contribution of some of the greatest Greek musicians. 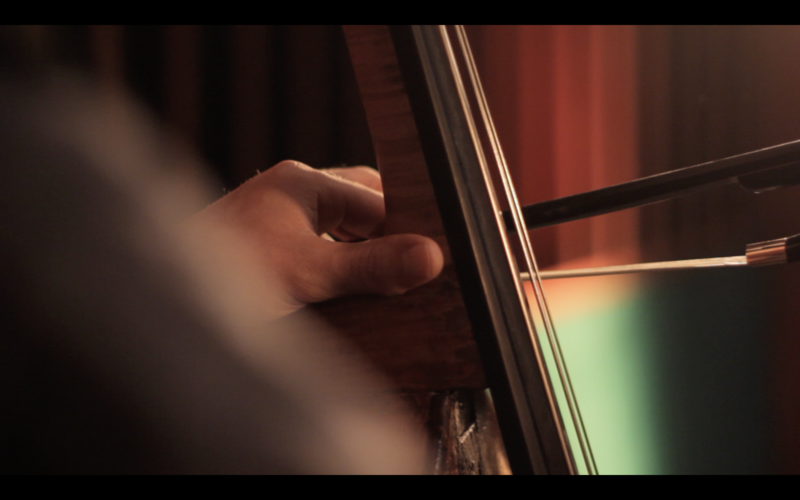 There is also a beautiful video of the recording session filmed and edited by Perikles Mathiellis. 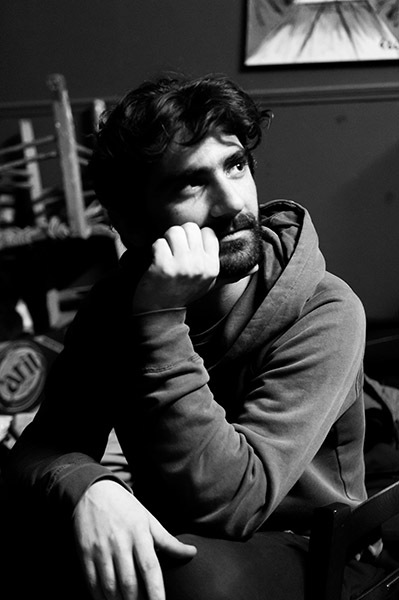 For a year, the musician recorded the sounds of immigrants praying in overt and concealed places around Athens. The religious groups include Buddhists, Muslims, Hindus, Christians of various denominations and multiple ethnic origins (Ethiopian, Afghan, Pakistani, Senegalese, etc.). The project does not stop at the level of the field recording; instead the musician, as a local observer, embraces all these sounds with his personal musical comment, always with modesty and respect. It is a project that highlights the positive elements of the coexistence with all these ‘other’ people and at the same time reminds us of the value of the experiential use of music.